하츠오브아이언4 더이상 허수아비 이탈리아가 아니다! 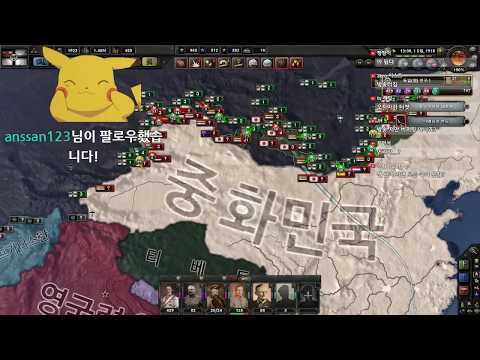 트위치, 유튜브 동시방송으로 진행합니다~ Copyright ⓒ [publication year] Paradox Interactive AB. www.paradoxplaza.com.